25 years of operation. 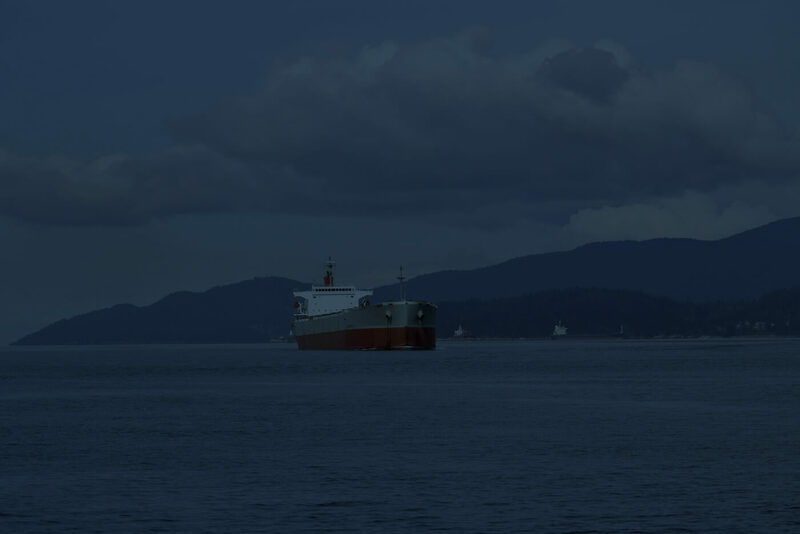 Pacific Northwest Ship & Cargo Services is capable of serving 10 ports in British Columbia. We are well equipped to assist with your bulk, project, breakbulk, and specialty cargoes, and efficiently move their product to markets around the world. The people we choose to be part of our team, all have a sense of humour and are interested in what we do, thinking about it, even on days off. Some kind of crazy is required to be in the shipping industry, it isn’t just a straightforward job description. The world is a big place, technology has made it much smaller, meaning that any time is shipping time – we pick-up the phone whenever it rings. From a dead sleep to being in the middle of a raging party, if there is a question, we are ready to investigate, get an answer and take care of it. When you entrust your requirements to PNWship, you can carry on with the party, we ensure your cargo is moving. The West coast of Canada – Gateway to the Pacific. With ease of access to Asian and South American markets, British Columbia is well situated for the export of Canada’s vast wealth of raw materials. 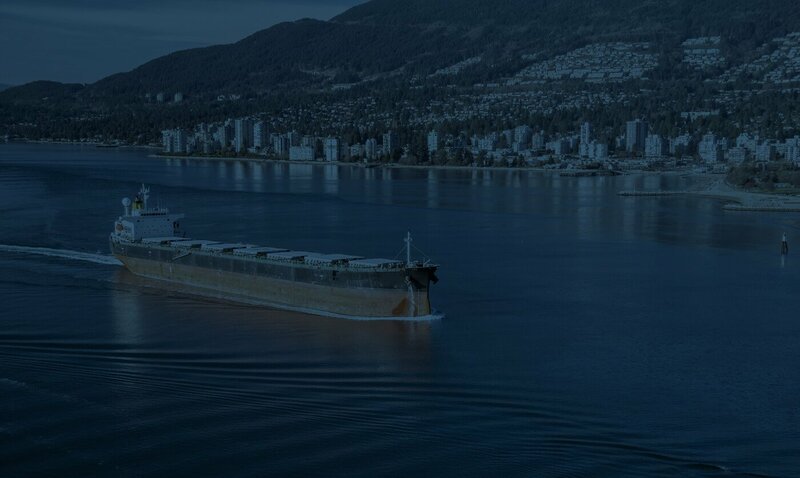 Not just a shipping portal, BC boasts more than half of Canada’s wood exports and more than 10% of our country’s total mineral and metal exports. While Vancouver is the most active port in the province, northern ports like Prince Rupert and Stewart and island ports like Nanaimo and Gold River are also very busy, which is why we have agents stationed at each, ready to provide the best on-site service. 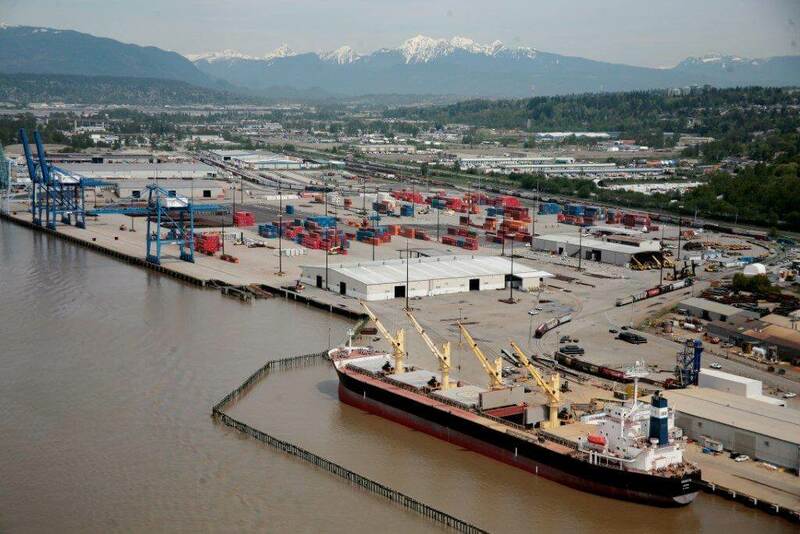 The Port of Vancouver stands as the largest Canadian port with 27 marine cargo terminals. Over 136 million tonnes of cargo moves through the port each year. Well-connected to North America’s rail network, Vancouver is well situated to move Canada’s numerous natural resources overseas. Vancouver’s 28 anchorages are often full due to the habitual rainy weather, so the nearby Vancouver Island anchorages have to be utilized. Despite being the most diversified port in North America, operation costs are well in line with the average, with a variety of services for all needs. Vancouver is a full-service port for ship’s calling. The Fraser River port of New Westminster was amalgamated into the Port of Vancouver in 2008. With a draft restriction for all vessels of 11.5 m and pilotage imposed arrival/departure windows, ship’s calling terminals on the Fraser River can be limited. Despite these obstacles, containers, autos, bulk, and breakbulk ships are a large part of the business carried out in this port. The West Coast terminal of the Canadian National Railway, Prince Rupert finds itself 3 days closer to Midwest USA markets than the closest USA port. 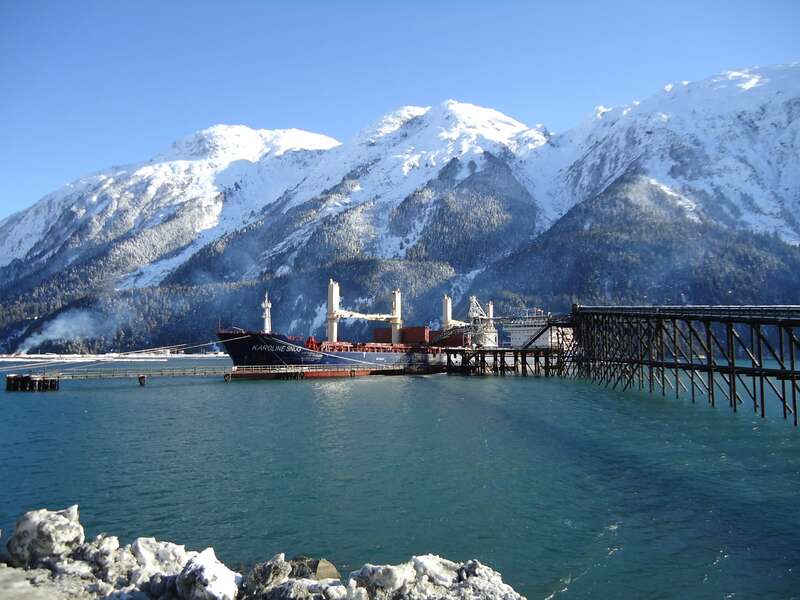 Prince Rupert is home to Western Canada’s fastest grain and coal loading terminals, as well as a new wood pellet loading facility and a state of the art container terminal, opened in 2007 to serve the USA Midwest hub of Chicago. Pacific NorthWest opened a satellite office in Prince Rupert in 2014 in order to provide better, on-the-scene services to our clients using the port. There are current talks within Canada about pipeline supplied cargoes, however a conclusion is some years away. Stewart is the last ice free tide water on Canada’s West Coast. It’s a very remote port and a small community where services for ships are extremely limited. Port activity includes the movement of mineral concentrates, bulk log shipments, and recently the loading and discharging of breakbulk cargoes. There is a Pacific NorthWest employee available to attend vessels in Stewart. Nanaimo is the forest product hub for shipments from Vancouver Island. 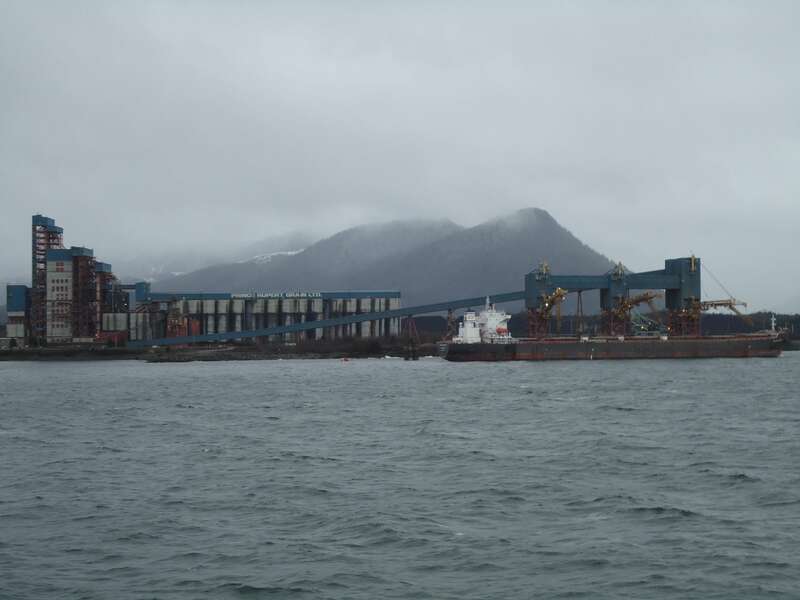 There are two terminals – Island Terminals and Assembly – where forest products and bulk logs are loaded for export. There is also a small container terminal and breakbulk facility available for inbound and outbound shipments. There is a Pacific NorthWest employee available to attend vessels in Nanaimo. Located on the West Coast of Vancouver Island at the western end of Muchalat Inlet. 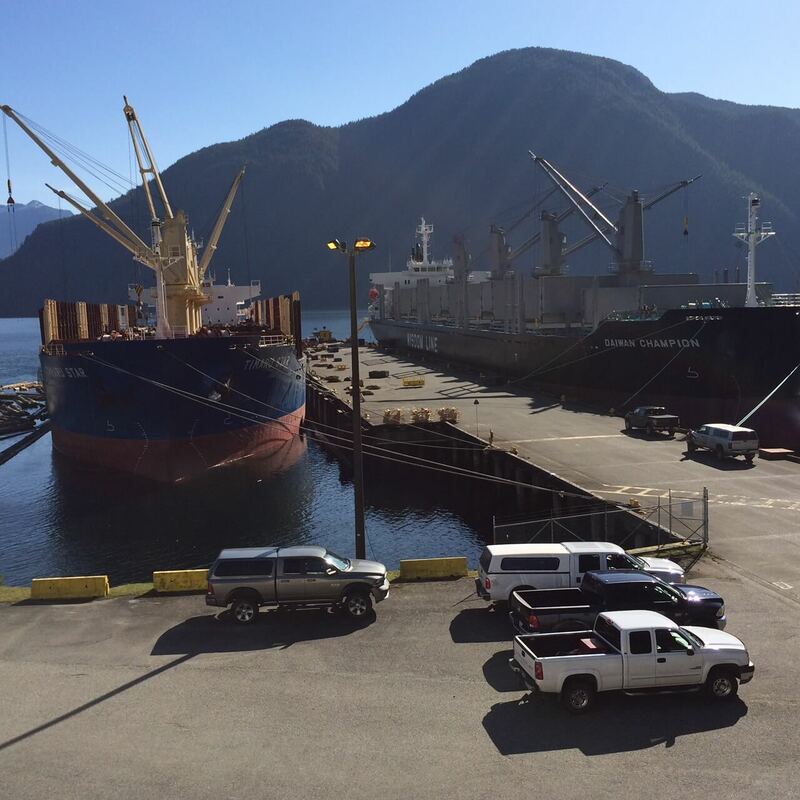 Gold River Marine Terminal offers 2 berths for vessels to call where bulk logs are loaded direct from the water. There is a Pacific NorthWest employee available to attend vessels in Gold River. 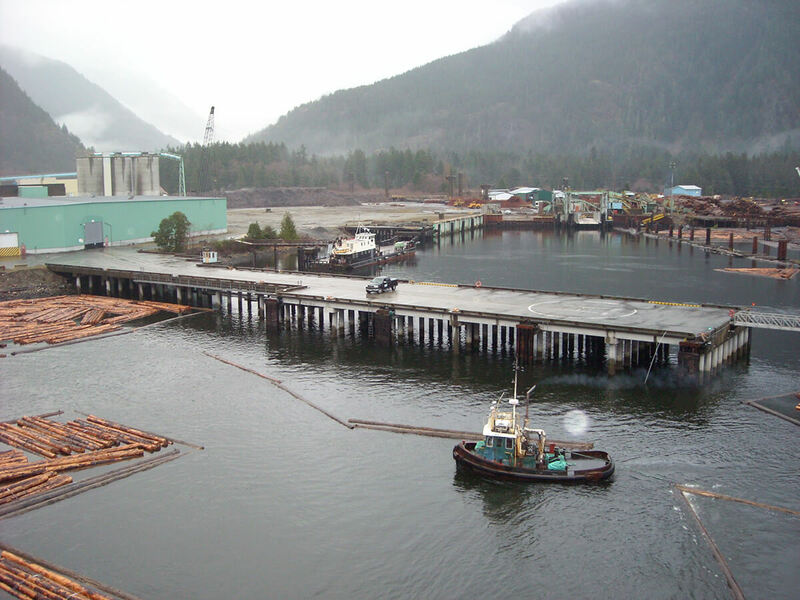 Located on the West Coast of Vancouver Island, this port has bulk logs and some breakbulk cargoes loaded for foreign markets. There are 3 berths, as well as anchorages available for vessels calling. 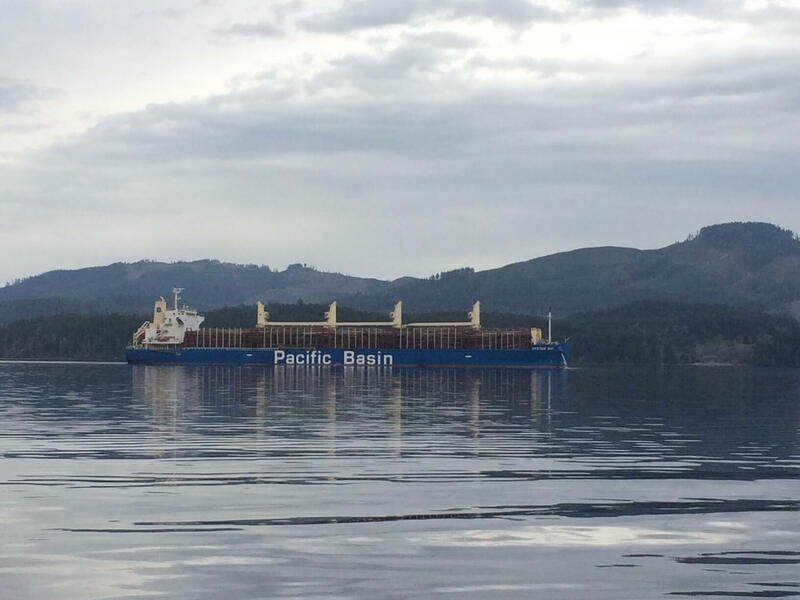 There is a Pacific NorthWest employee available to attend vessels in Port Alberni as required. Located at the Northern end of the West Coast of Vancouver Island in Quatsino sound, this is a remote port with no services available for vessels who call. Loading bulk logs is done at anchorage, direct from water, a 30 minute launch from shore. There is a Pacific NorthWest employee available to attend vessels in Kultus Cove as required. Located at the northern end of Howe Sound, just 45 minutes from the Port of Vancouver, this port is serviced by our main office. 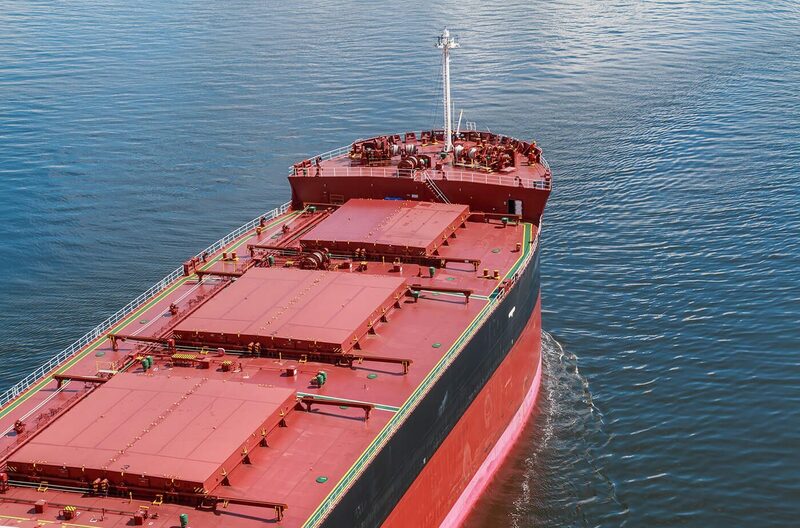 While generally just for forest products terminals, Squamish has recently seen the discharge of breakbulk steel shipments. Tugs are supplied by Vancouver Harbour tug suppliers with significant advance notice. 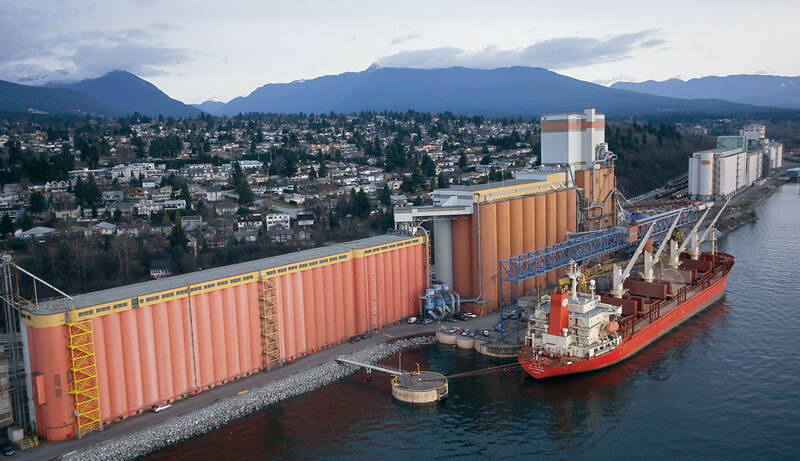 Located on the East side of Vancouver Island about 30 minutes south of Nanaimo, this port has a single purpose berth for the loading of bulk logs. Other forestry products are loaded from 2 other berths, servicing the needs of the Crofton Pulp & Paper Mill. There is a Pacific NorthWest employee available to attend vessels in Crofton as required. Pacific Northwest Ship & Cargo Services is closing in on 25 years of operation. Beginning with a small office of 2 in Vancouver, we have expanded to over 20 employees. With a secondary office in Prince Rupert and employees in Gold River, Nanaimo, and Stewart, we are capable of serving our clients in 10 ports around the province. Our staff learn about the industry in-house, with the experience of the “old guys” who have been in the business for years improving with new ideas from the younger generation. This diverse blend of long-learned knowledge and rapid innovation ensures we are well equipped to assist our clients with their bulk, project, breakbulk, and specialty cargoes, and efficiently move their product to markets around the world. Copyright 2019 Pacific Northwest Ship & Cargo Services All Rights Reserved.